Made of rubber; oil, petrol and heat resistant as well as cold insulating compliant with EN ISO 20347:2012, non-marking and self cleaning. Asymmetrical PU for stabilizing the heel. 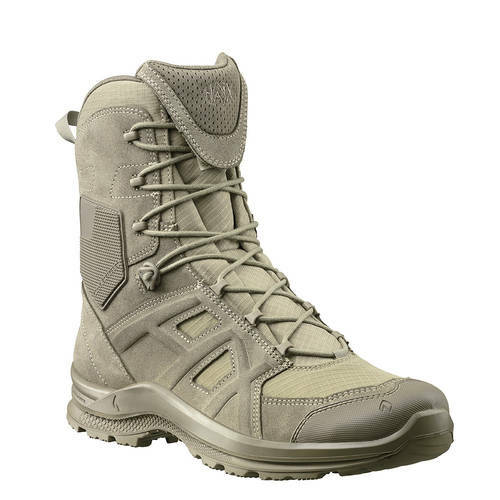 HAIX® Climate System The HAIX® Climate system uses the pumping movement, which permits air circulation with every step – moist air is released and fresh air comes in through the vent holes at the top of the boot.